Please note that we don't OFFICIALLY support the use of any non-PC computer devices to watch our tutorials. Our Terms of Sale specifically state that we only support Windows-based PCs. 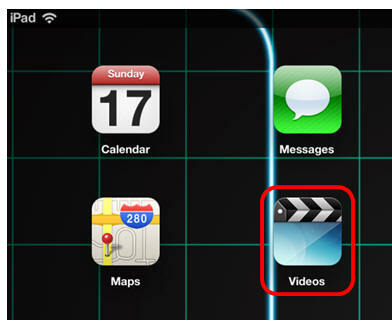 However, UNOFFICIALLY our videos run just fine on iPads, iPhones, and Android devices. If you have a live Internet connection while watching our lessons, we STRONGLY recommend that you watch the videos using our Online Theater. There's nothing to download, no software to install, and the videos will play just fine in your native Web browser. You can give it a try right now by clicking on that link. For complete WalkThru instructions on how to use the Theater, click here. If you plan to watch our lessons without a live Internet connection, then you have to download the video files to your device. There are two ways to do this. You can download the individual MP4 video files directly using our Online Theater, or a ZIP file. 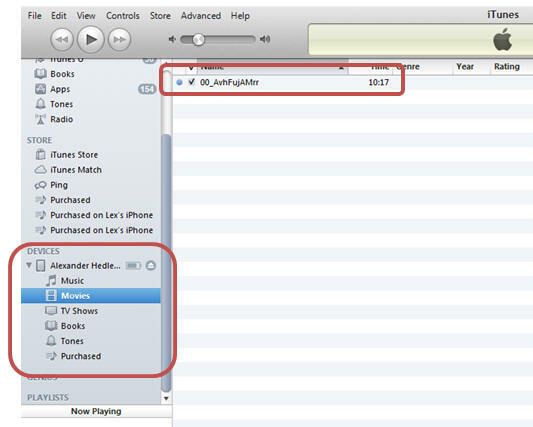 To download the individual MP4 video files, first log on to your account then open the Online Theater. In the Settings section (bottom left corner) Make sure your Player is set to Flash (which is the default). Then set your Download Mode to YES. Now click on the course you wish to download in the Navigation section (upper-left corner). When you pick the course and click on a video file, instead of playing online, you'll get a link to download the MP4 video file. 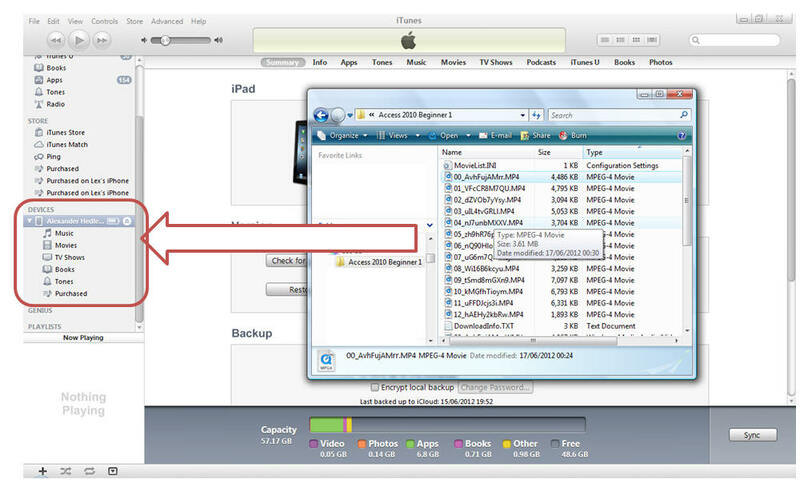 Once you have the MP4 video files on your PC, you can transfer them over to your iPad. Thanks to my associate Alex Hedley for putting these instructions together. I don't personally own any Apple devices (hey, I'm a PC / Android guy) but he's been a great help with my Apple questions. If you have any problems or questions about getting your iOS device to work with our videos, you can send them to customer service (and we'll just forward them to Alex) or you can post them in our General Forum.